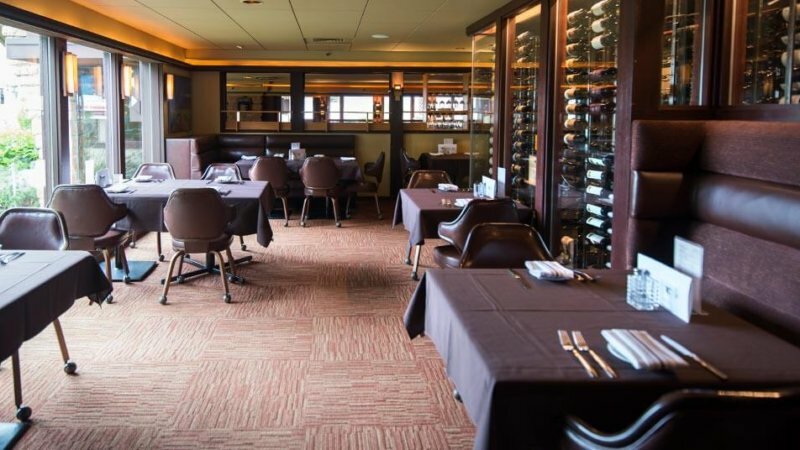 Book your next business event or celebrate with associates and friends. 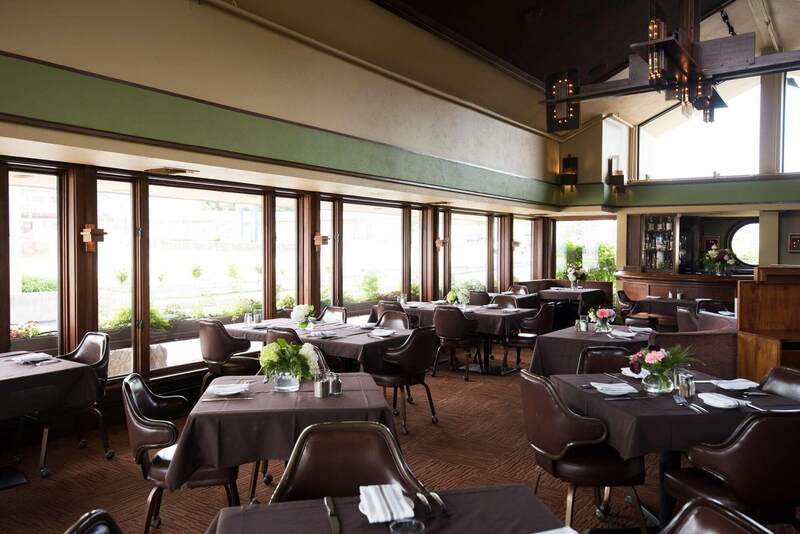 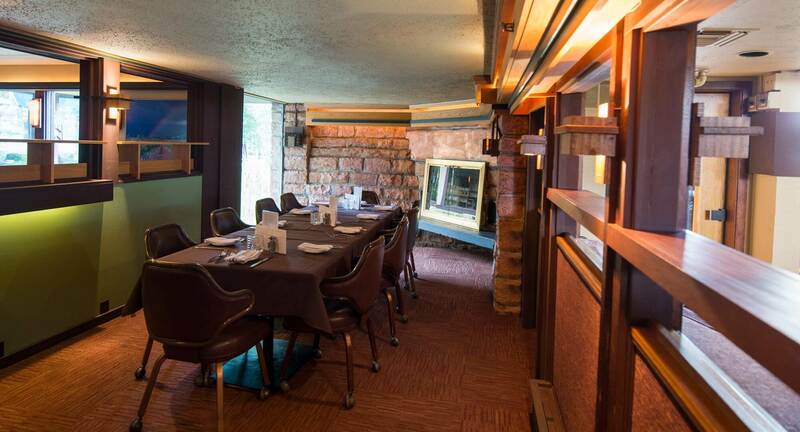 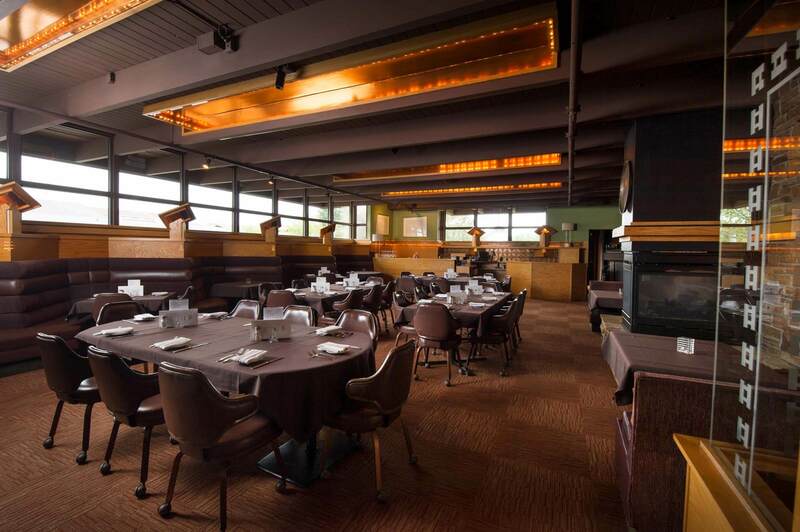 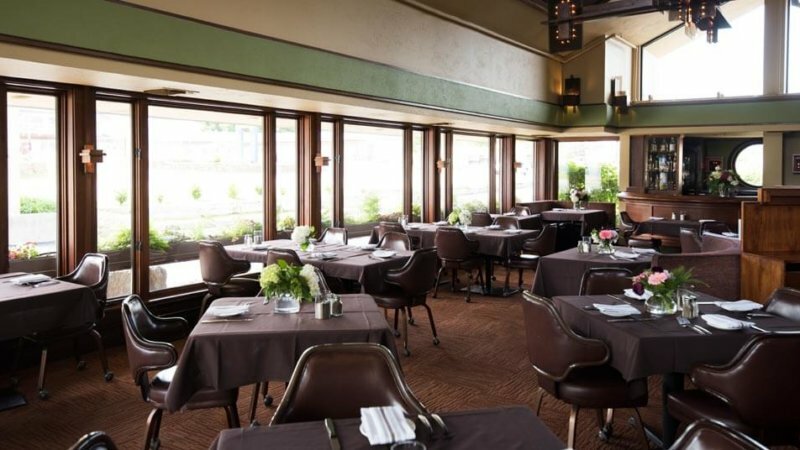 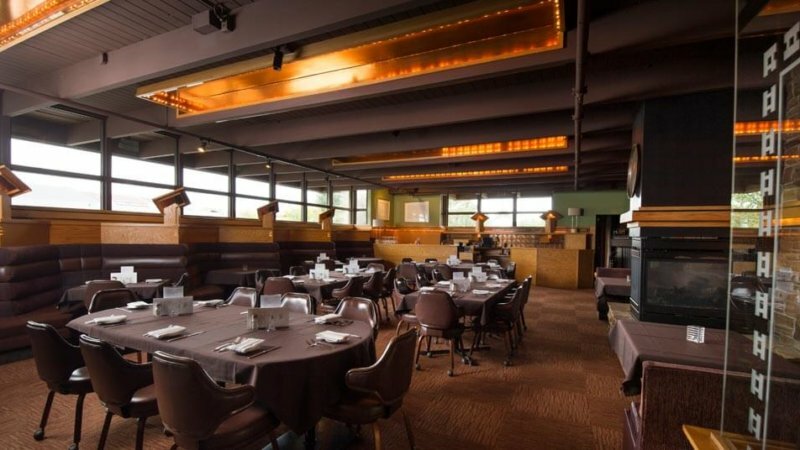 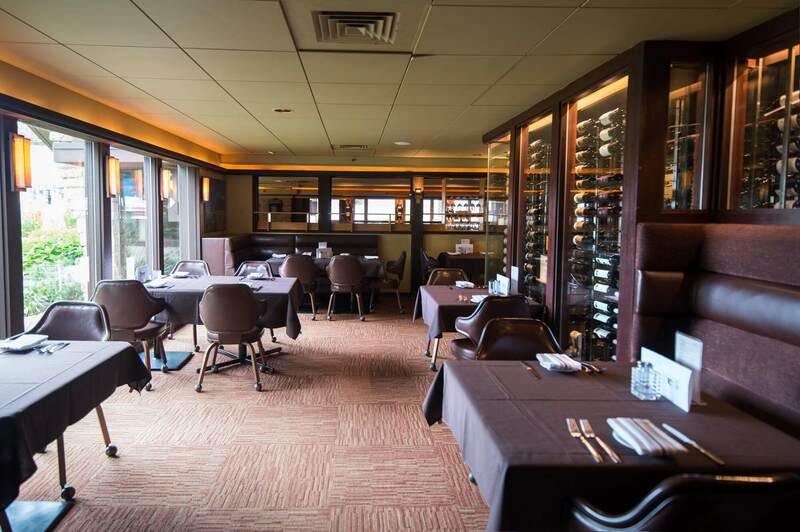 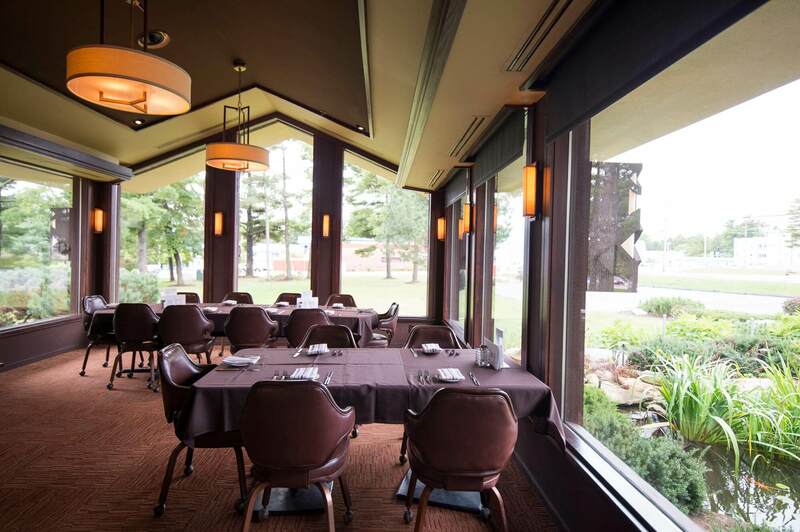 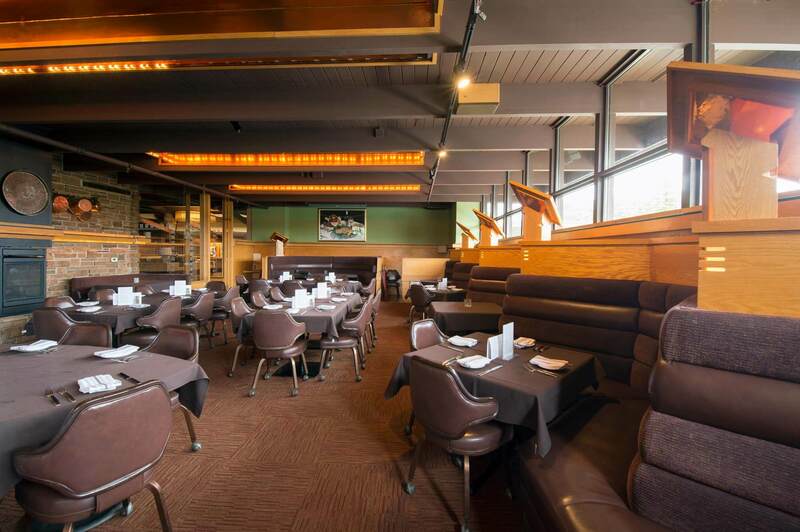 Del-Bar is the perfect place to hold small meetings, casual affairs, and great dinner parties. 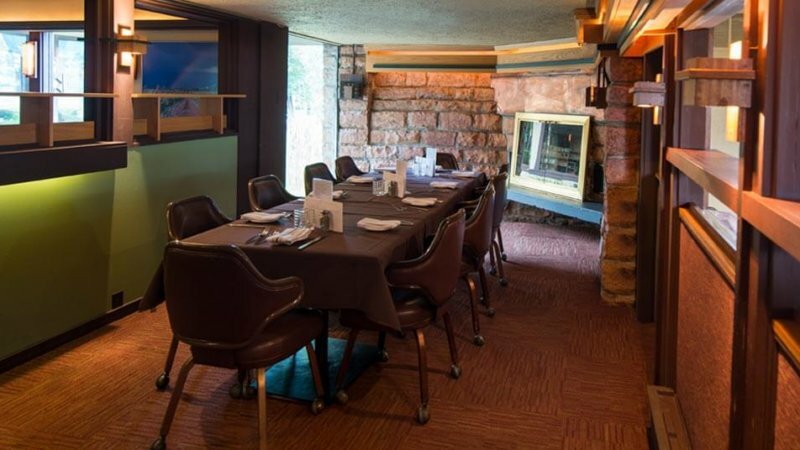 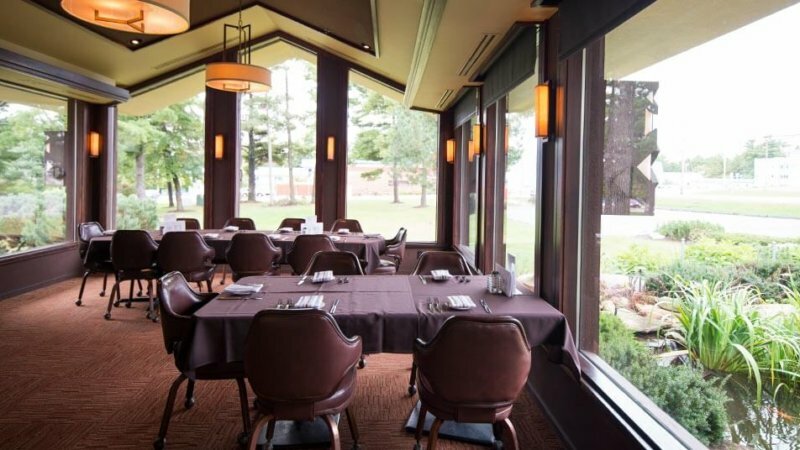 Choose from many spacious, contemporary private and semi-private dining rooms- our professional staff is here to exceed your expectations.